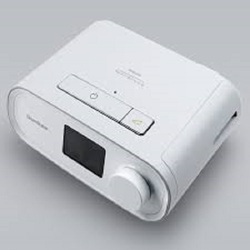 This is great for users of standard BIPAP machines who would like to try AUTO BIPAP. 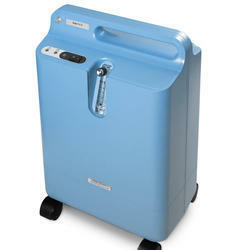 You are traveling and need a smaller or battery-capable machine to take with you. 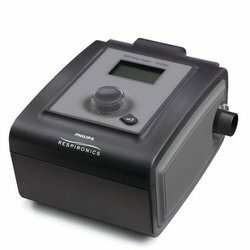 You've recently been diagnosed with sleep apnea and want to see the difference it can make in your life before committing to a particular BIPAP machine.